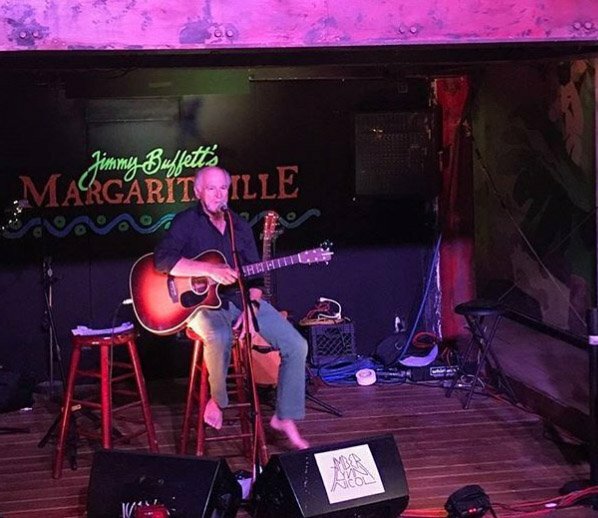 Jimmy Buffett is well aware of hurricanes and sailing, therefore, the singer-and the songwriter has been enlisted to help and promote a regatta on the St. Barts, Caribbean Island and show that life is returning to normal after the hit of Hurricane Irma at the place in September. Buffett will serve as ambassador of the U.S. for the Les Voiles de Saint-Barth, from April 8-14; this is a mainstay on the Caribbean yacht racing circuit. Presently, Buffett owns a villa on St. Barts and despite the hurricane it was undamaged. He said he is impressed with the way island residents are bouncing back and he is eager to help them. Buffett has also played a free concert on Gustavia the main dock on Dec. 27 to give locals a break.